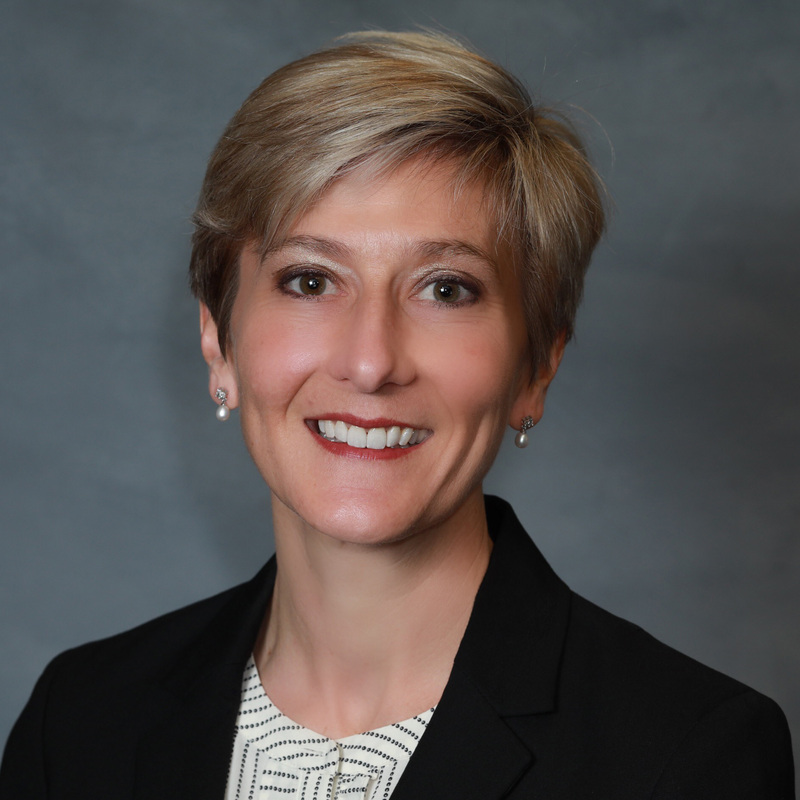 Corean E. Hamlin has been named Director of Education and Licensing for the North Carolina Real Estate Commission, effective December 14, 2016. Hamlin joined the Commission as Education and Licensing Officer in 2014. Hamlin holds a Master’s Degree from UNC-Greensboro and the Distinguished Real Estate Instructor (DREI) designation from the Real Estate Educators Association. After a decade as a professional educator in other industries, Hamlin entered the real estate business, joining her family’s Asheville-based real estate firm as a residential sales broker in 2003. From 2007-2014, Hamlin served as Instructor, Education Director, and Communication Director for the Asheville Board of Realtors®. Additionally, she taught real estate prelicensing, postlicensing, and continuing education courses at Cumbie and Trull School of Real Estate from 2010-2014. The primary responsibility of the Director of Education and Licensing is to plan and direct the Commission’s education, examination, and licensing programs and operations on a statewide basis.